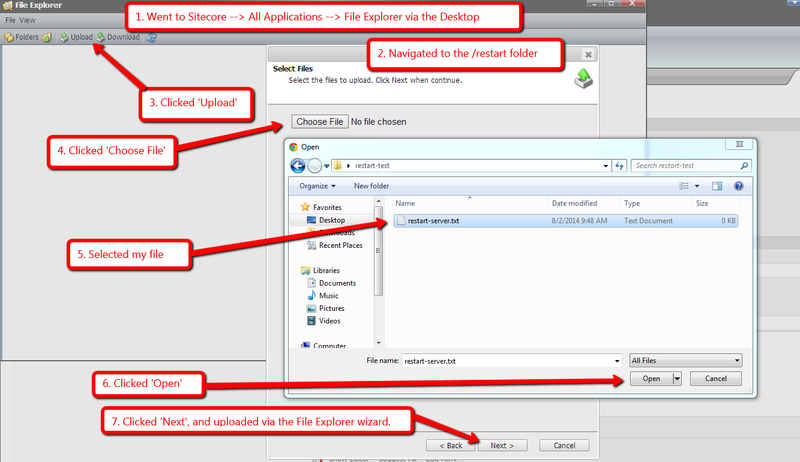 While digging through code of Sitecore.IO.FileWatcher subclasses this weekend, I noticed a lot of code similarities between the LayoutWatcher and XslWatcher classes, and thought it might be a good idea to abstract this logic out into a new base abstract class so that future FileWatchers which monitor other renderings on the file system can easily be added without having to write much logic. 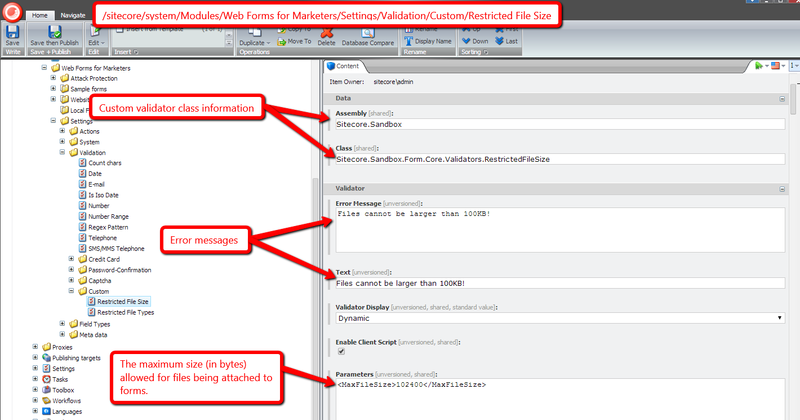 Before I move forward on how I did this, let me explain what the LayoutWatcher FileWatcher does. The LayoutWatcher FileWatcher clears the html cache of all websites defined in Sitecore when it determines that a layout file (a.k.a .aspx) or sublayout file (a.k.a .ascx) has been changed, deleted, renamed or added. Likewise, the XslWatcher FileWatcher does the same thing for XSLT renderings but also clears the XSL cache along with the html cache. The above class defines five abstract methods which subclasses must implement. 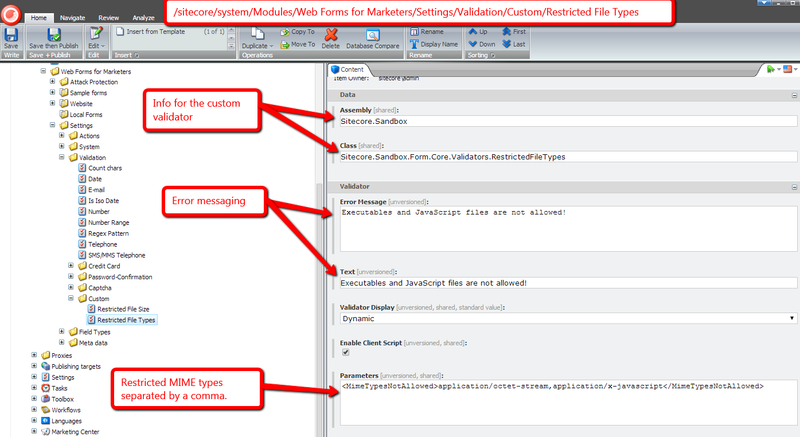 Data returned by these methods are used when logging information or errors in the Sitecore log. The SetMessages() method vets whether subclass returned these objects correctly, and sets them in private properties which are used in the Created(), Deleted() and Renamed() methods. Created() is invoked when a new file is dropped in a directory or subdirectory being monitored, or when a targeted file is changed. Deleted() is invoked when a targeted file is deleted. Renamed() is invoked when a targeted file is renamed. 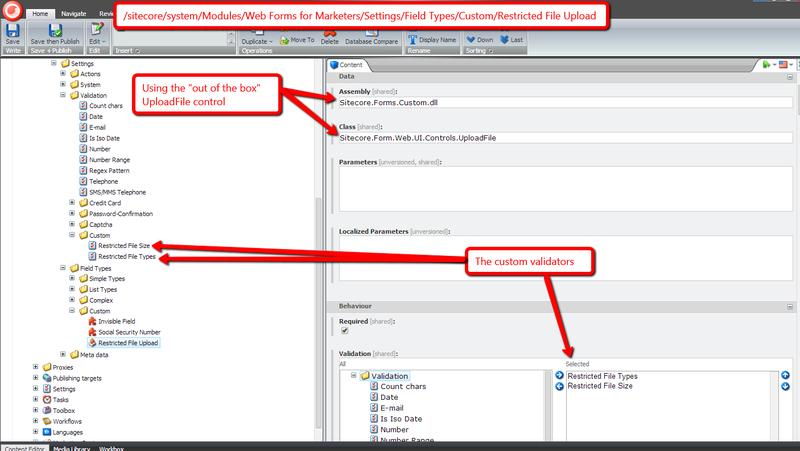 I’m sure Sitecore has another way of clearing/replenishing the html cache for Sitecore MVC View and Controller renderings — if you know how this works in Sitecore, please share in a comment, or better yet: please share in a blog post — but I went with this just for testing. There’s not much going on in the above class. It’s just defining the needed methods for its base class to work its magic.